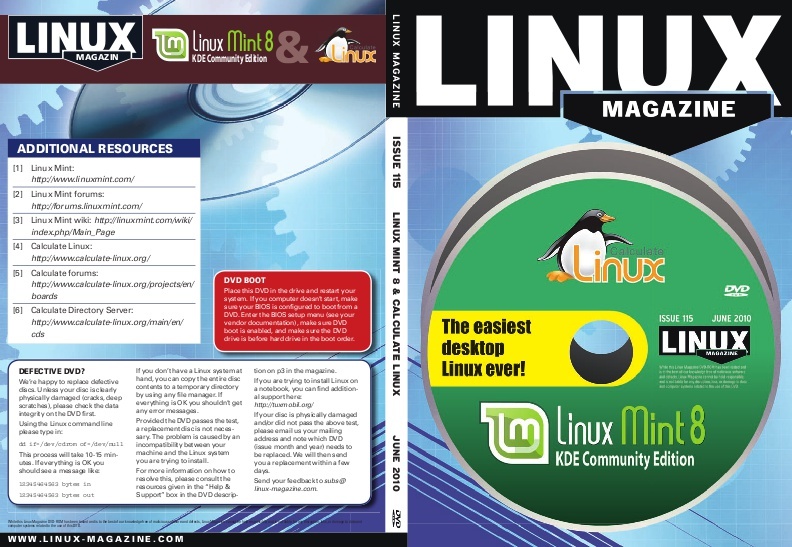 After five months of development released the new version of the distributive Calculate Linux Desktop 10.9. 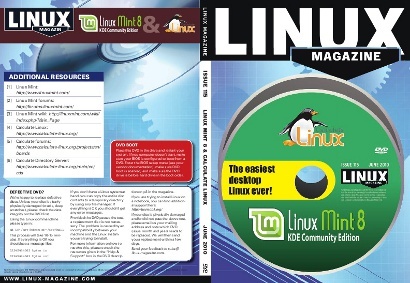 There are three ISO images for download with desktops KDE (CLD), GNOME (CLDG) and XFCE (CLDX). 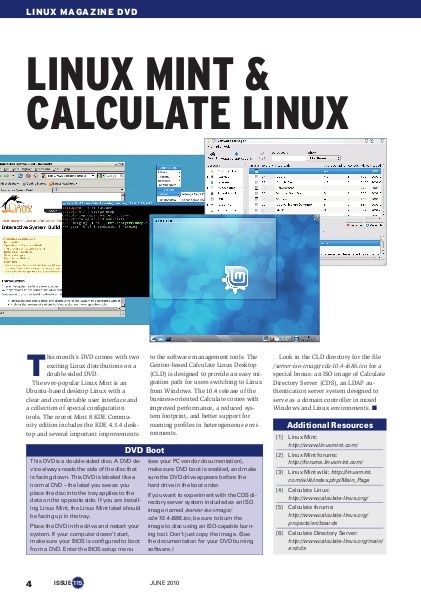 After five months of development left the first beta version of the distributive Calculate Linux Desktop 10.9. There are three ISO images for download from your desktop KDE (CLD), GNOME (CLDG) and XFCE (CLDX). Support for proxy service came in a package calculate-server 2.0.13. The server is the most common proxy server Squid. 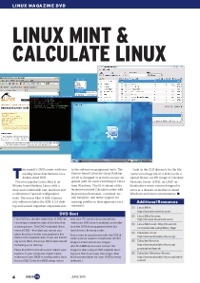 The first benchmark Calculate Linux, made Phoronix.com. This test Calculate Linux Desktop 10.4, Ubuntu 10.04 LTS, Sabayon 5.3 и Fedora 13. Puppet is a concept and is useful for Large Organizations which require automated install,repair,upgrade mass package deployments on all or on some systems that too without any human intervention. You can say that is where Linux offers Automation. KDE updated to version 4.4.1. Added utility 'cl-passwd' to change passwords, authorized by CDS server. Expanded support for printers HP, Epson, and other. The use OpenOffice style 'Oxygen', added support for KDE menu, open and save files. By default, included a parallel installation packages. Type your desktop changed to display the directory ~/Desktop. Calculate Linux Desktop GNOME (CLDG) is a new distribution in the family of desktops Calculate Linux, optimized for Gnome graphical desktop environments. CLDG can successfully replace Windows Workstation ® storage accounts on the server and provide a basic set of applications, including OpenOffice, web applications, graphics editor, supports multimedia and much more.